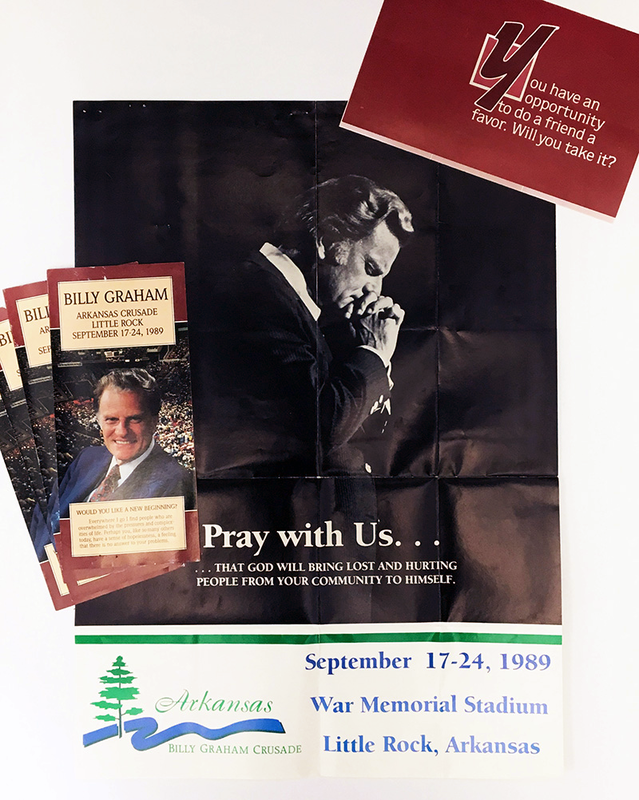 In 1989, the Billy Graham Evangelistic Association promoted Mr. Graham’s crusades through posters, flyers, bulletins, pamphlets and more. 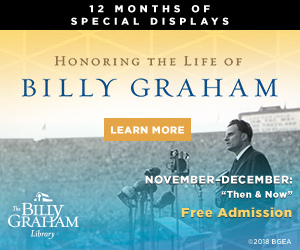 Print documents were one of the only ways to spread news to large crowds. 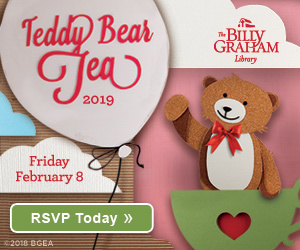 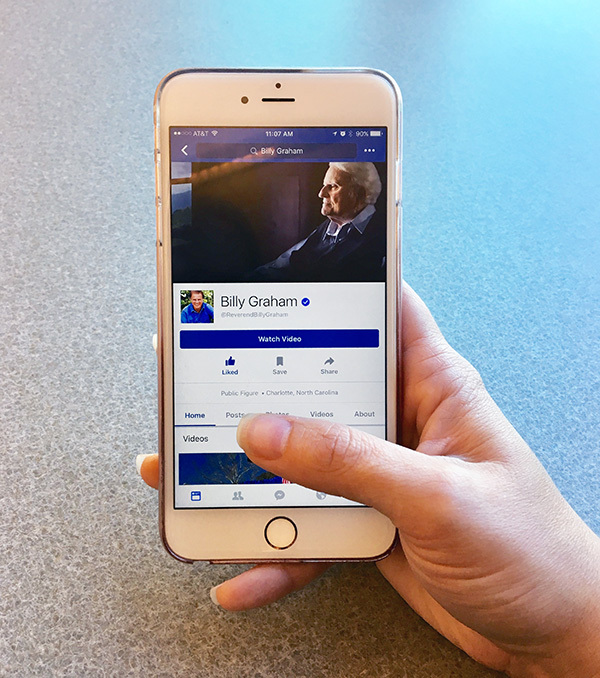 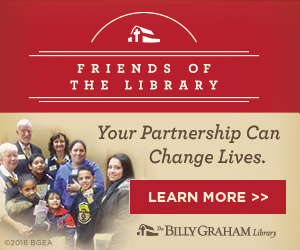 In 2016, the Billy Graham Evangelistic Association uses online channels such as social media or web pages to spread the word. 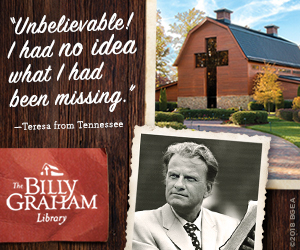 They share history of Billy’s crusades, promote ministry events and tell stories of people who have been impacted.